I love them, they are warm and keeping up on fashions. These boots keep you very warm and waterproof. I love the snugness and over the ankle styling. Great boots. These boots are so cute and comfortable. They fit true to size and I love how they look. 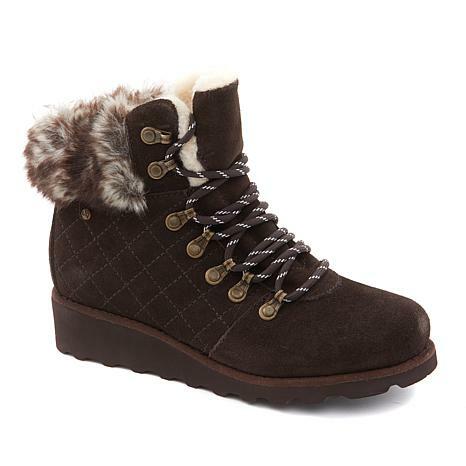 I highly recommend this hiker boot. 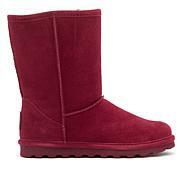 You will not find a cuter or more comfortable boot in this design. If you have trouble with your feet, this boot is for you. I normally wear a 7 wide so I ordered an 8. they fit perfect! 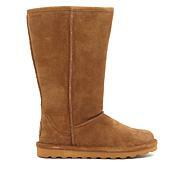 I wear them all day and they are soooo comfortable.I would definitely recommend. Comfort, warmth, great fit. Ande dry feet. I wore these with back leggings and got many good comments. 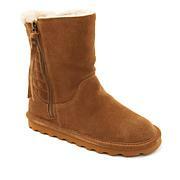 Very comfortable and warm boots. (not to mention that I wore these in heavy rain and my feet stayed dry as did the boots). I ordered my regular size for a true, comfortable fit. I did not wear heavy socks and found that there was not need to, so I ordered my regular shoe size. Very happy with these boots. My sister even inquired about them and she's my fashion watcher.